A formal review is underway into the state agency that made mistakes in its monitoring of Flint’s drinking water. Last week, the city of Flint switched back to Detroit water after a year and a half of getting its tap water from the Flint River. The state Auditor General’s office expects to wrap up its review of the Office of Drinking Water and Municipal Assistance (ODWMA) next year. Specifically, the auditor is reviewing how the office oversees drinking water supplies. State Sen. Jim Ananich, D-Flint, says he has a few questions he’d like the auditor’s office to find answers to. He wants to know how the agency ensures its data is accurate and how the agency ensures accountability among its staffers. "I'm concerned that the group he’s going to put together is only going to look forward,” Ananich said. What accountability measures are in place for ODWMA staff who lie or misrepresent information to the Environmental Protection Agency? What policies do ODWMA and the Michigan Department of Environmental Quality (MDEQ) have in place to escalate major infractions up the chain of command? But Flint’s state Senator Jim Ananich is skeptical about the investigation. 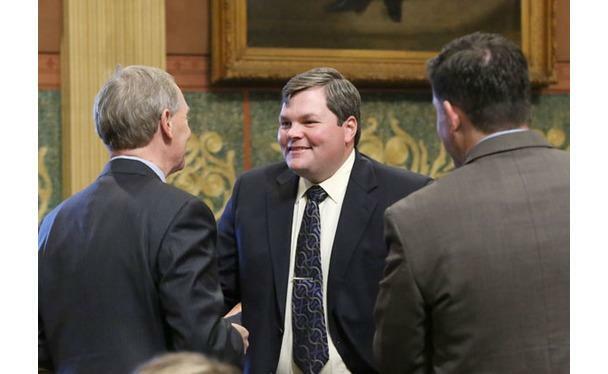 “I’m concerned that the group he’s going to put together is only going to look forward,” Ananich said, adding that any investigation should also scrutinize decisions made by the state leading up to the crisis. He and Congressman Dan Kildee of Flint are calling for a federal investigation. Flint recently switched back to Detroit water, after independent tests confirmed rising lead levels in tap water in many city homes and in the blood of Flint children. Problems started after the city switched its drinking water source to the Flint River. Government officials insisted from more than a year that their tests showed the water was safe to drink. But independent tests showed problems with the river water that resulted in damage to lead and iron pipes. MDEQ director Dan Wyant says in the case of Flint, the office made mistakes. "It’s increasingly clear there was confusion here, but it also is increasingly clear that DEQ staff believed they were using the proper federal protocol and they were not," MDEQ Director Dan Wyant told Michigan Radio. Wyant reassigned the former head of the office. People in Flint say the Michigan Department of Environmental Quality needs to do more than admit mistakes in the handling of the city’s tainted water crisis. Last week, Flint switched back to Detroit water after numerous problems with lead and other issues in the city’s drinking water. The head of MDEQ admits monitoring errors were made and a top agency official has been reassigned. 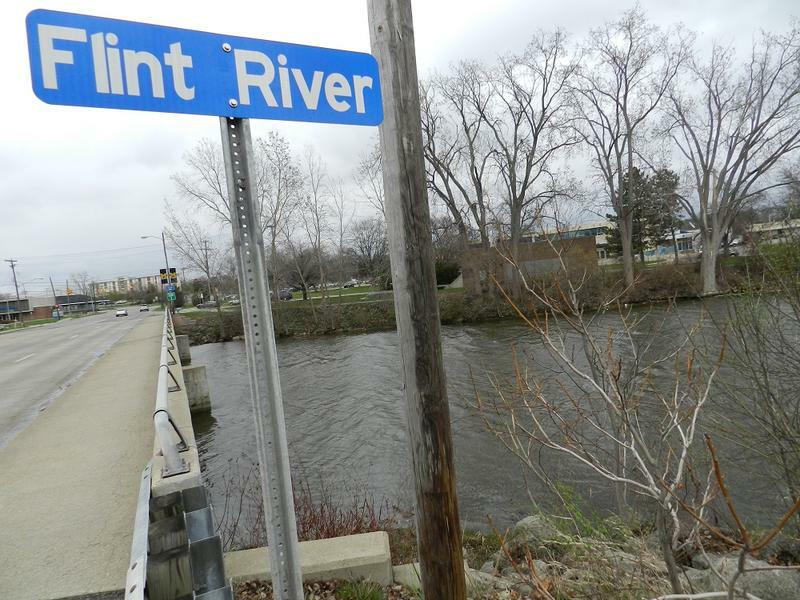 A state lawmaker is heading to court to force the city of Flint and a state agency to release documents related to the decision to make the Flint River the city’s drinking water source. A year and a half ago, the city switched from the Detroit Water and Sewerage Department to the Flint River. 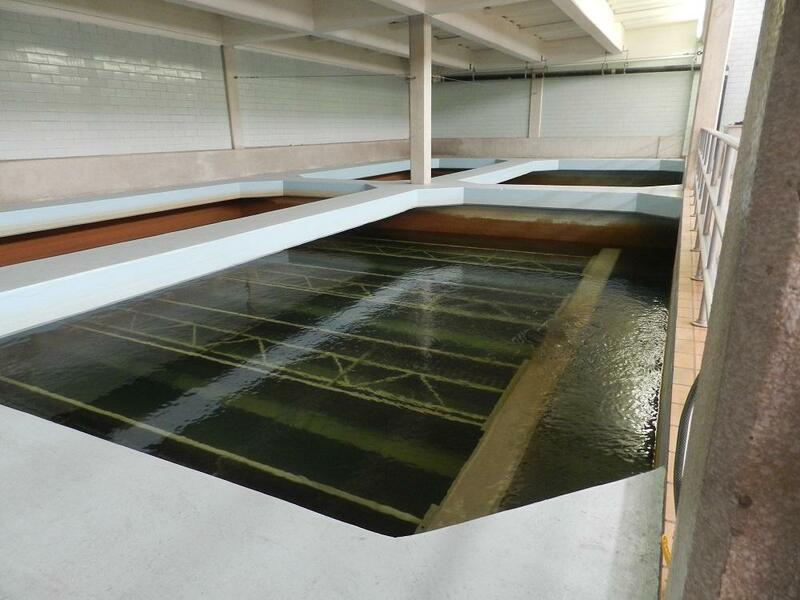 Initially, there were complaints about the smell, taste, and appearance of the city’s drinking water. More problems, including high levels of lead in the water in many homes, led Gov. Rick Snyder to address a $12 million plan to return the city to Detroit water, until a new pipeline from Lake Huron is completed next year. DEQ Director Dan Wyant talks about how the Flint water crisis has shaken people's trust in government and other issues related to the situation. State and local officials have done an about-face when it comes to Flint's water crisis. For months, residents and even experts who raised concerns about the water's safety were dismissed. That's until mounting evidence – especially about high lead levels in kids – made the critics impossible to ignore. There are new concerns about lead in the water in Flint schools. 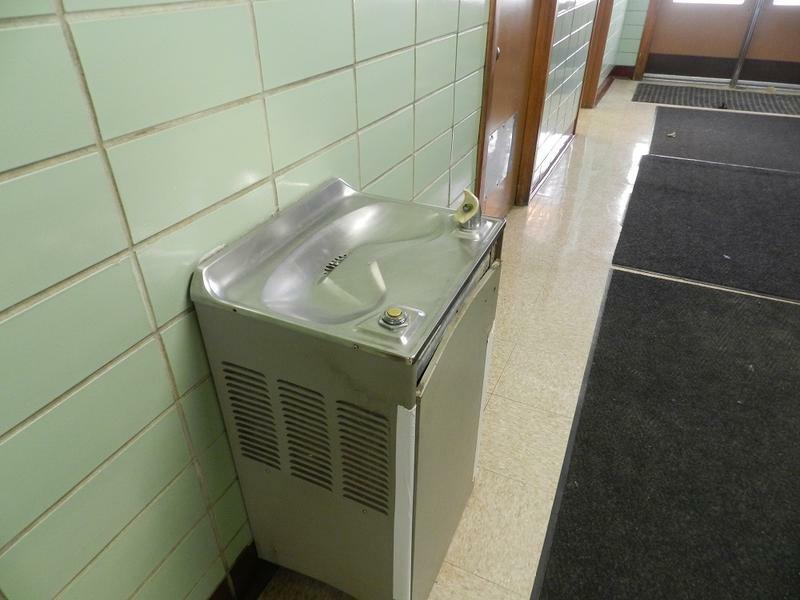 The Michigan Department of Environmental Quality tested the water in 13 Flint schools. MDEQ director Dan Wyant says tests at four schools came in above the federal action level for lead (15 parts per billion).